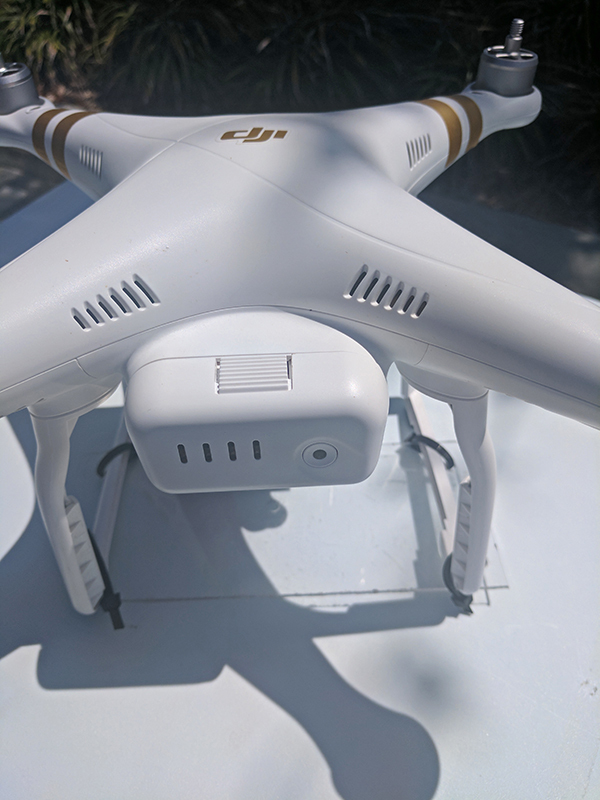 On Sunday March 26th 2017, I was bored and wanted to see if I could create an attachment for my DJI Phantom 3 Professional that I could mount the Samsung Gear 360 camera to so I could shoot some Aerial 360 video. 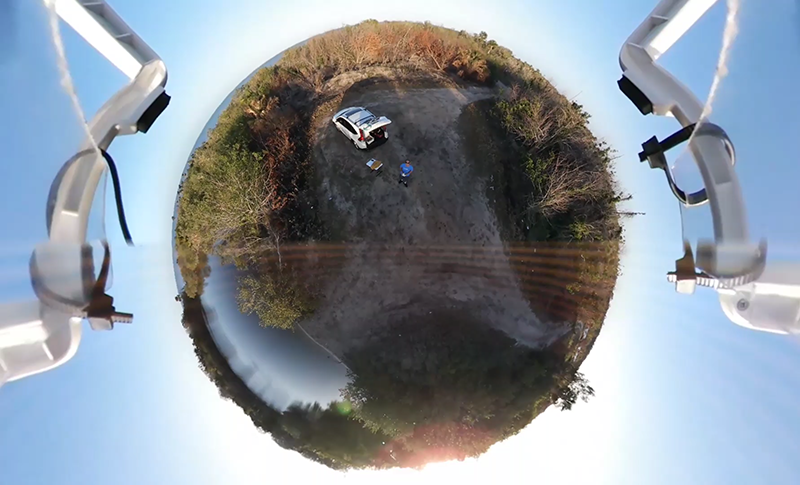 I spent a few minutes looking around in my garage to see if I had anything I could use to create a plate to hold the 360 camera to the drone. 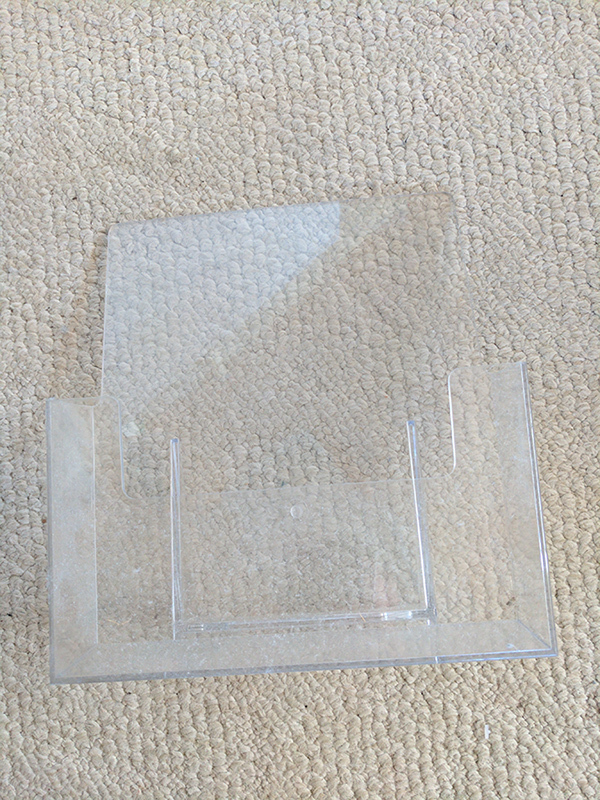 After about 5 minutes I found some old acrylic paper stands or magazine stands. 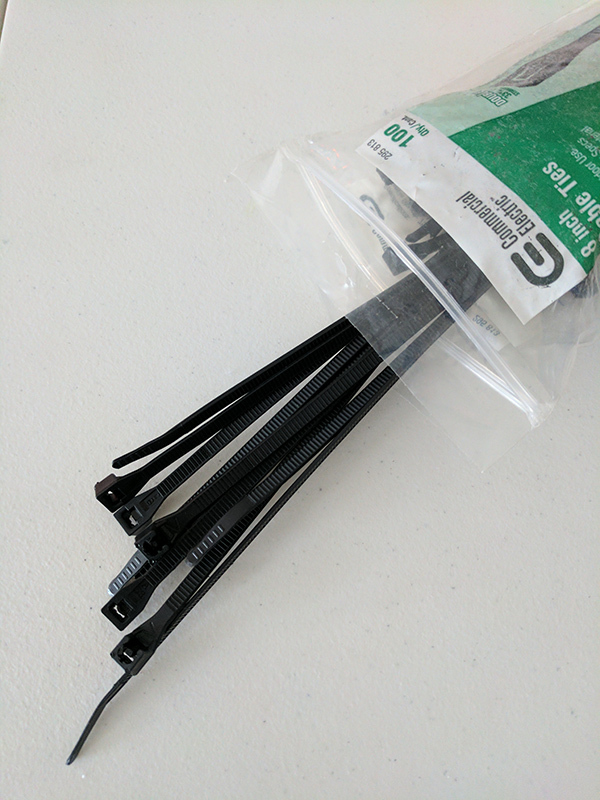 Being made of clear acrylic I thought this was a perfect option. 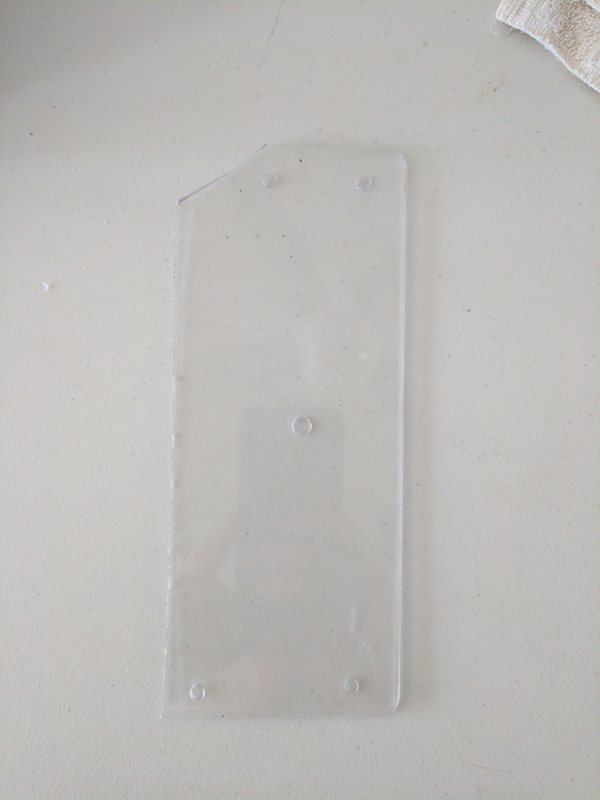 I hand cut a rectangular piece of the brittle acrylic stand and drilled five holes. 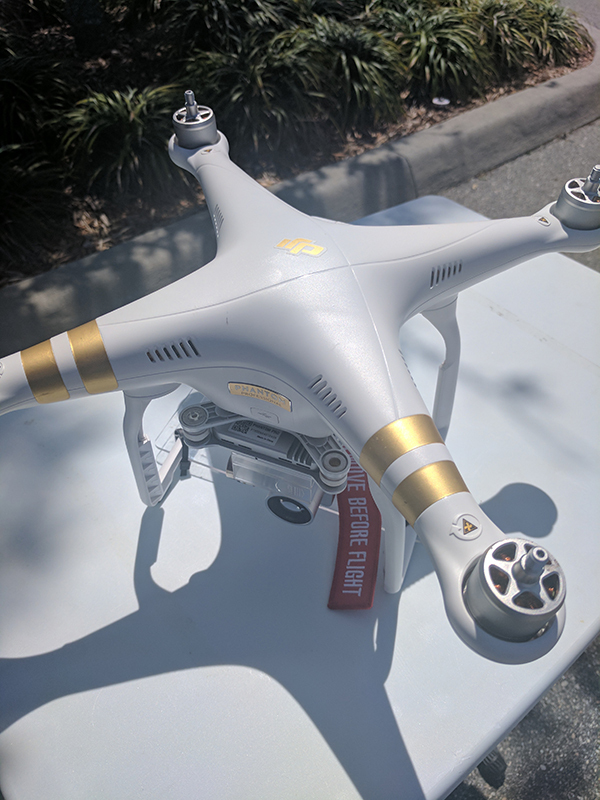 Four of the holes were drilled in the corners to be able to zip tie the acrylic plate to the drone and the last hole was drilled in the center to mount the Samsung Gear 360 camera. 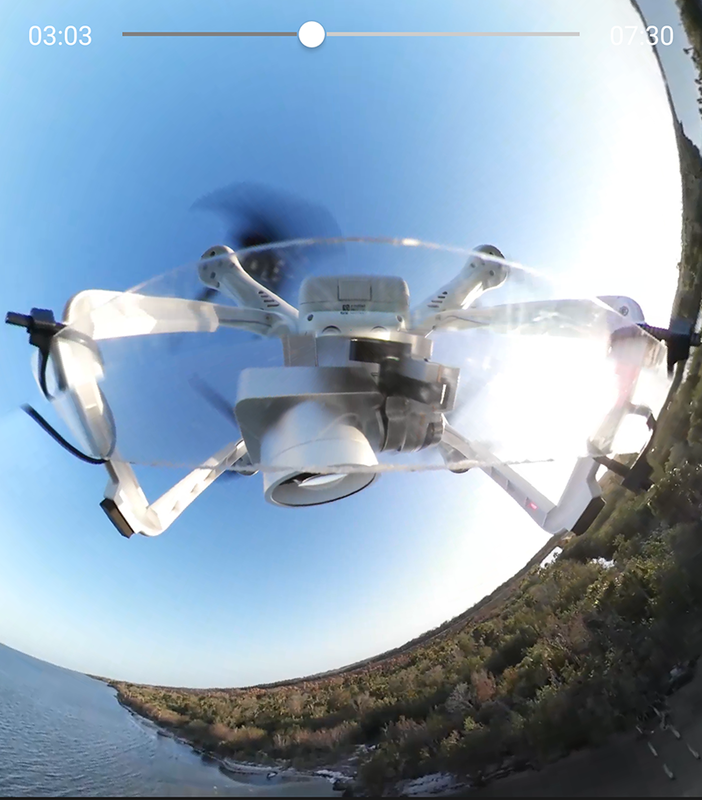 After assembling the homemade plate to the drone to make sure everything fit tightly, I checked the image from the newly mounted 360 camera to the drone and was happy with the result. 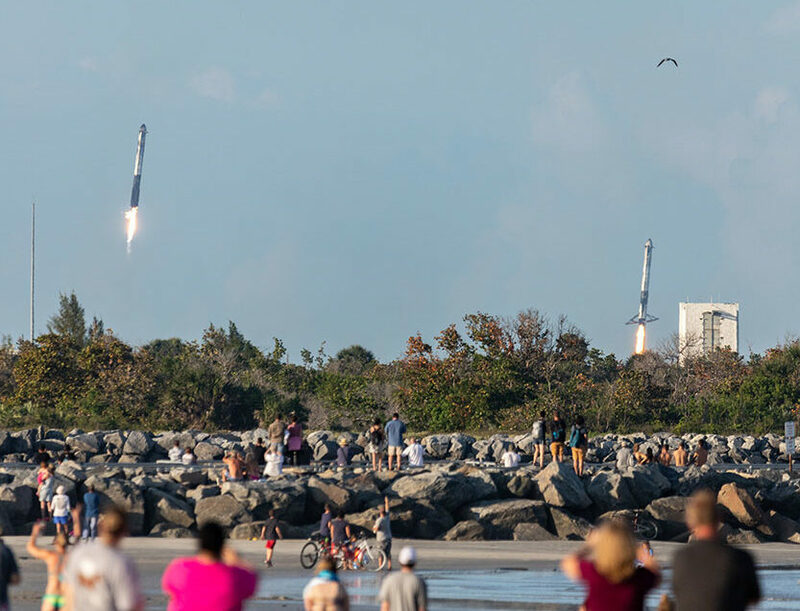 Making sure everything was charged up I went to a local park and tested my idea. 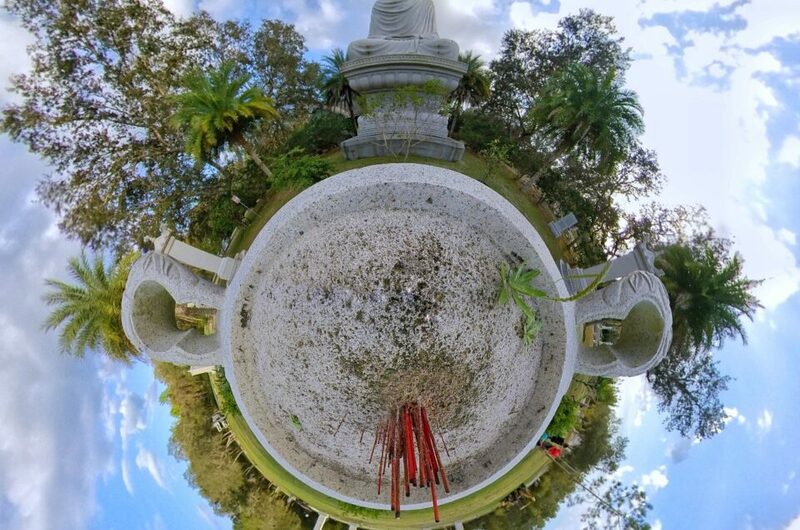 You can see the results of the first aerial 360 virtual reality flight I did below. 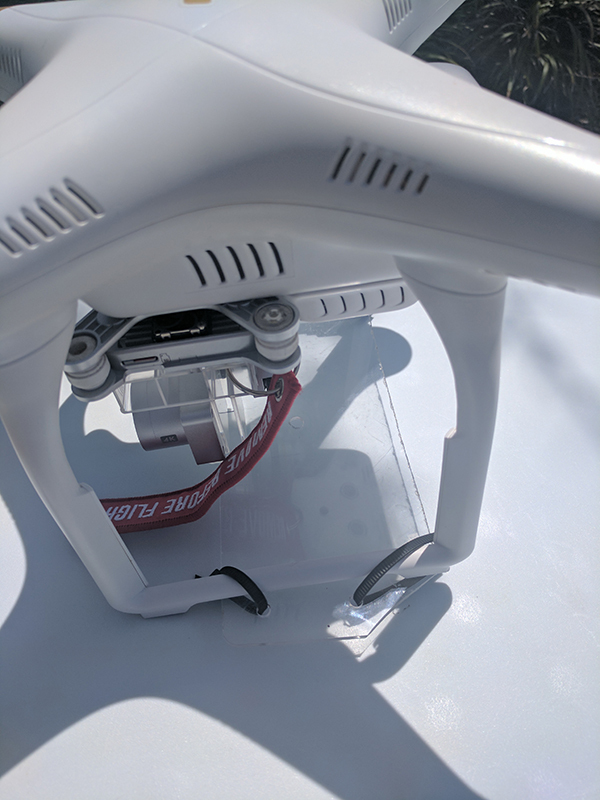 Since the plate was zip tied directly to the drone, the video is not stabilized. Here is a second video test from later in the day.